Kingzkid has done it yet again. This fast rising GH Urban Gospel emcee is reaching intl waters with yet another smashing hit. Thy Kingdom Come is a song intended to elate and elevate the might and splendour of Jesus in this generation. Many Christian musicians have gone cowardly by taken out Jesus from their songs just to reach more people. There is no Gospel music without Jesus Christ. Fans should expect something out of the box and extraordinary. 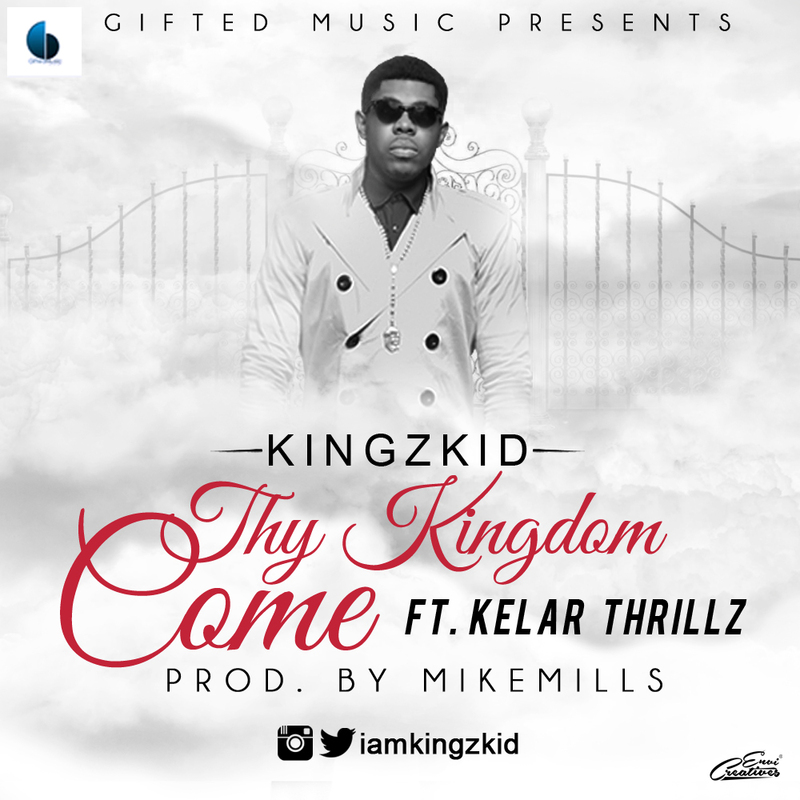 This is an anointed song that will impact lives and save generations, says Kingzkid. We definitely agree with him. The joint is very unique and creative and it will definitely turn a few heads even the old folks. Check it out and drop your thoughts below.